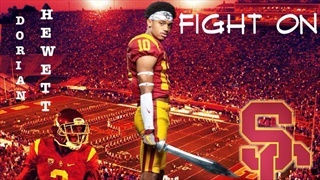 USC signed North Shore (TX) DB Dorian Hewett in February. 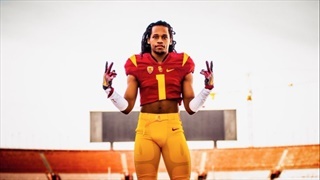 His North Shore teammate JoJo Wilson would like to visit see why his former teammate signed with the Trojans. 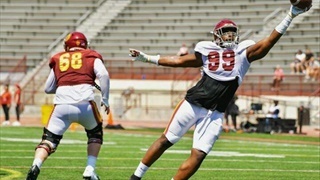 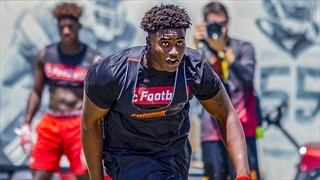 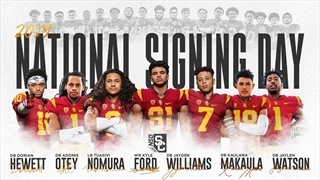 A look at the defensive line and safety positions as we run through USC's 2019 recruiting class and look at the grades assigned for each. 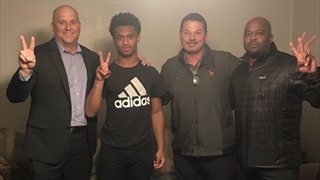 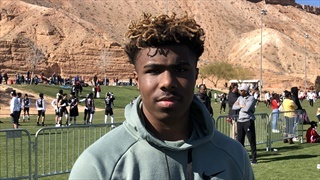 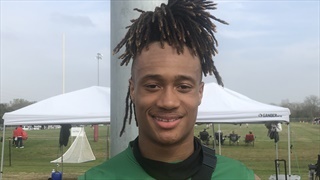 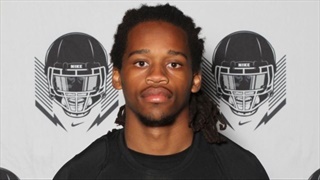 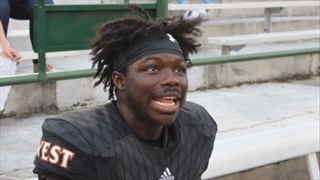 USC offered Texas RB Ty Jordan on Wednesday and he tells us what his interest level is with the Trojans. 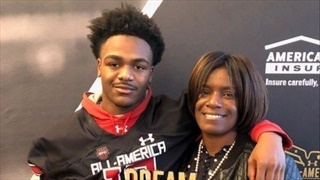 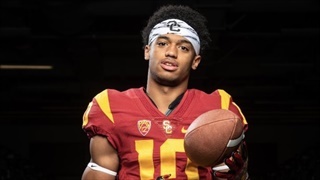 Two OOS USC DB targets Signing Feb. 6, our predictions!